44″ Amazing Grace Silhouette Wind Chime- NEW! 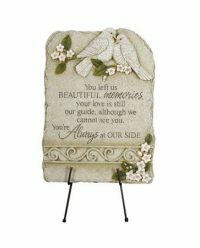 36″ “Our Hearts” Bell Wind Chime- NEW! 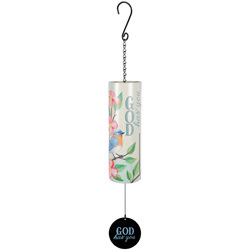 36″ God Has You Bell Wind Chime- NEW!